Happy Friday! We can’t think of a better way to celebrate the beginning of fall and the upcoming weekend than giving away a Friday Freebie! 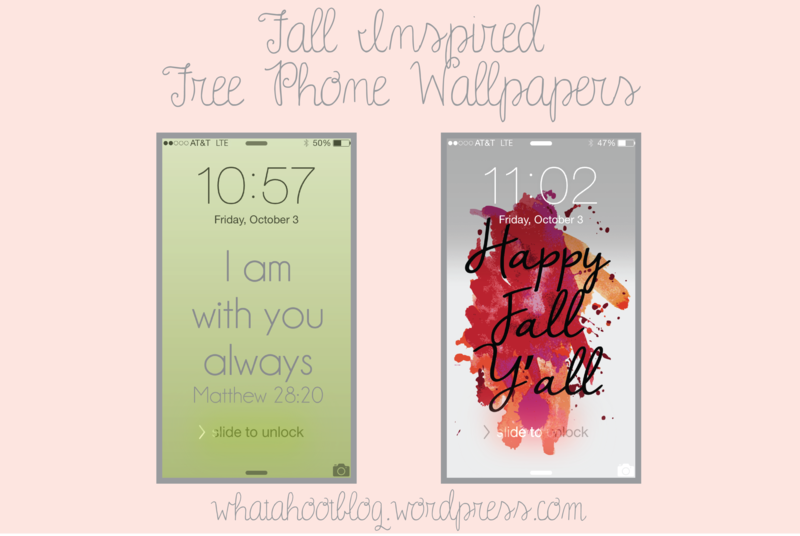 We put together these cute Fall Inspired Phone Wallpapers just for YOU! 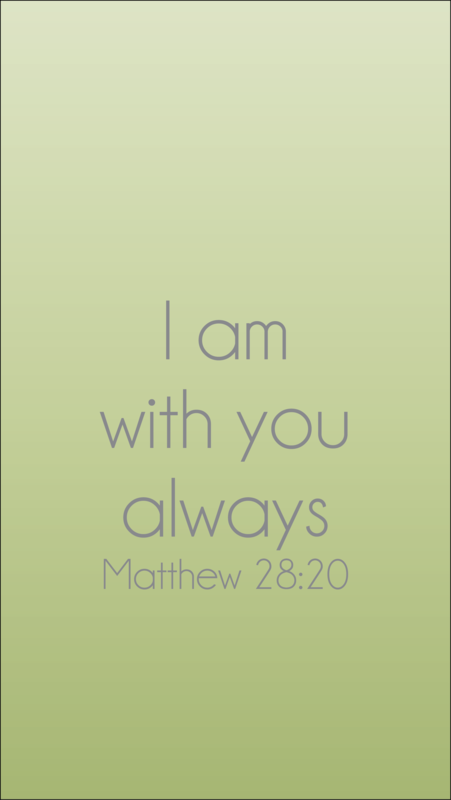 We love this one particularly because it serves as a constant reminder everytime you glance at your phone that He is always with you. Sometimes that little reminder is all you need when you are having a rough day! Who doesn’t love a good watercolor wallpaper? 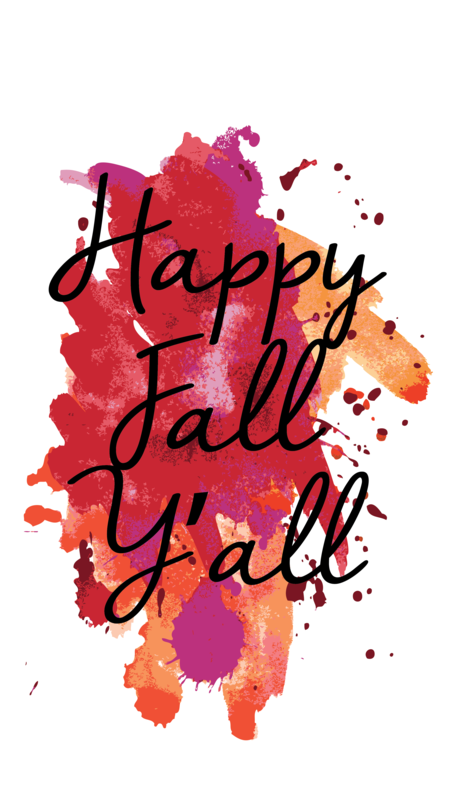 Celebrate the beginning of fall with this fun and fabulous wallpaper!